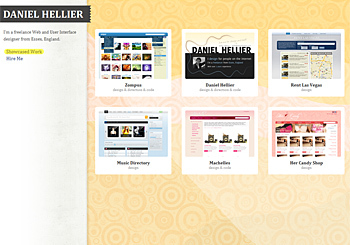 Daniel Hellier is the portfolio of a freelance web and userinterface designer from Essex, England. 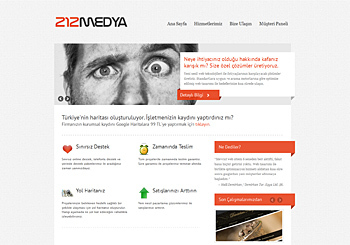 Digital Media Agency in istanbul, turkey. 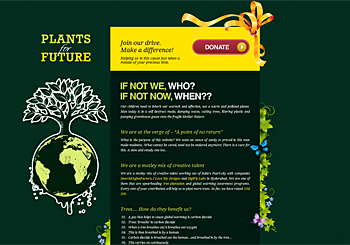 Plants For Future is one of them that are spearheading tree plantation and global warming awareness programs. Our organization works in different ways to stop global warming. Donate now and we will plant trees. 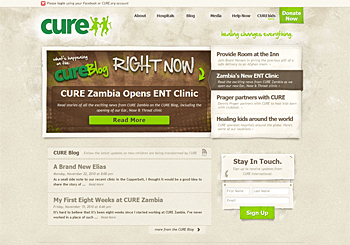 CURE International transforms the lives of children with physical disabilities in the developing world through medical and spiritual healing. Alertful.com is a free to use reminder service. 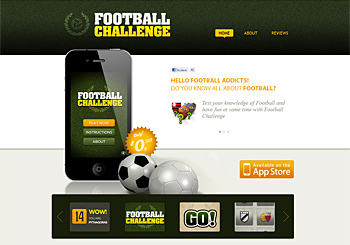 No registration is required so it is really quick to start using. 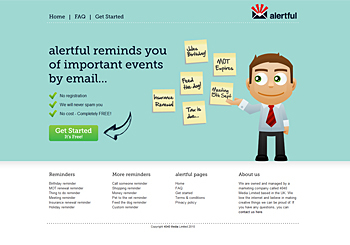 Alertful has alerts for many common things you need to remember such as Birthdays, Meetings, Insurance Renewals etc. Once you have created your alert, Alertful.com will send you an email on the exact day to remind you. 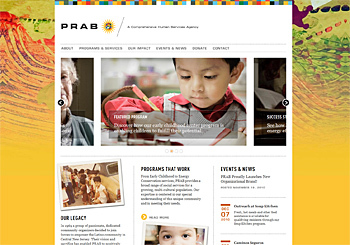 PRAB is the leading human services agency in New Jersey. 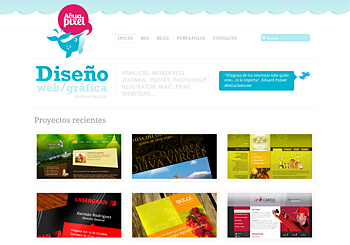 Our site highlights their history, grassroots work and new, vibrant brand. 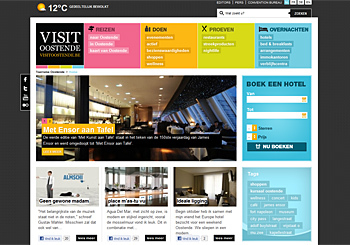 Creative illustration, two columns layout, horizontal menu, semantic web, valid xhtml. 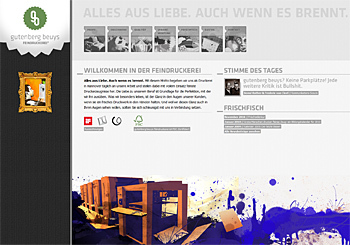 gutenberg beuys feindruckerei is one of the most famous and award winning printing companys in Germany. 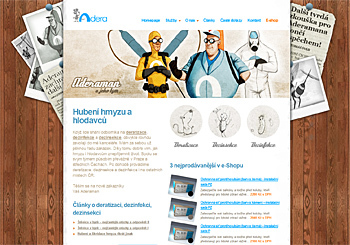 The new website affects with a cutting edge PHP/AJAX/CSS framework, a flexible floating design, high quality illustrations and strange humour. Presentatore, conduttore, speaker, animatore, in store promotion. 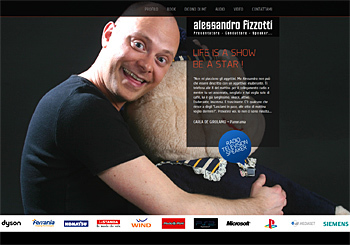 Ecco il profilo di Alessandro Fizzotti! 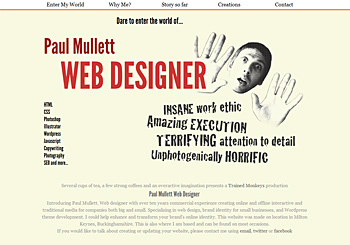 Retro, b-movie inspired portfolio site for UK based web designer Paul Mullett. Also available in eye-popping 3D! 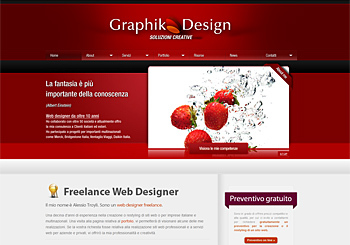 Web designer for national and international companies, specializing in Web Design, SEO, website development, optimization in search engines and other services related to the world of websites. 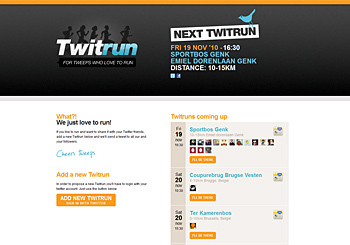 IF YOU LIKE TO RUN AND WANT TO SHARE IT WITH YOUR TWITTER FRIENDS, ADD A NEW TWITRUN AND WE'LL SEND A TWEET TO ALL OUR AND YOUR FOLLOWERS. 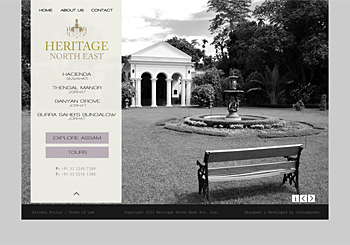 Heritage North East Pvt Ltd provides a boutique heritage hospitality chain of bungalows and hotels in North East India. 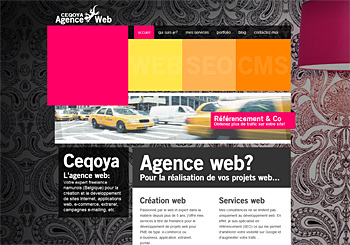 The website has been done using HTML CSS. 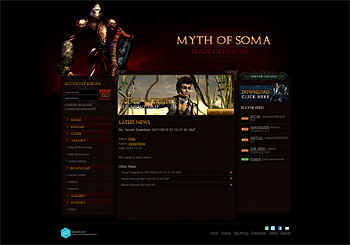 There is also an CSS image gallery used in the website. 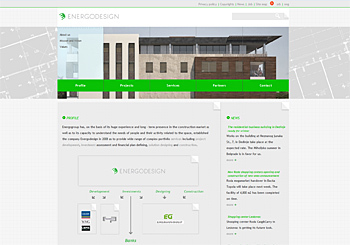 The site has been Designed and Developed by Contadgreen. 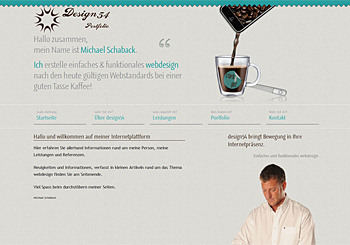 simple and clean coffee cup design, made with html5. 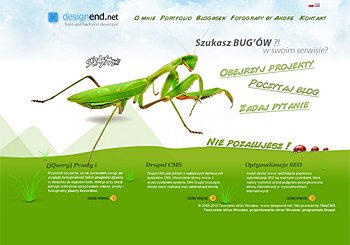 We develop user-friendly websites and web applications. 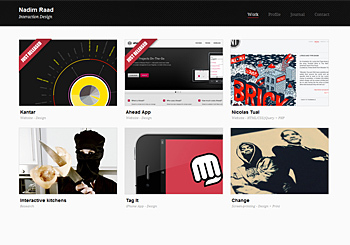 This is the portfolio of Nadim Raad, a freelance creative and design student living in Nantes, France. He can't help but make beautiful things. 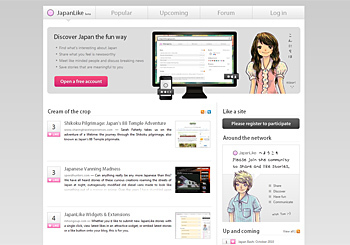 The place to go to share, discover, and comment on all that's interesting about Japan. 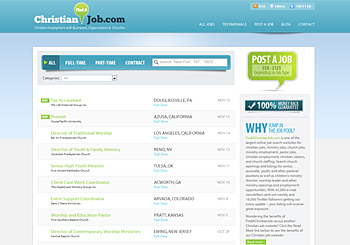 FindAChristianJob.com is one of the largest online job search websites for christian jobs, ministry jobs, church jobs, ministry employment, pastor jobs, christian employment, christian careers, and church staffing. Search church openings and listings for senior, associate, youth, and other pastoral positions as well as children's ministry director, worship leader and other ministry openings and employment opportunities. With 45,000 e-mail newsletters sent out weekly and 16,000 Twitter followers getting our every update – your listing will receive great exposure. 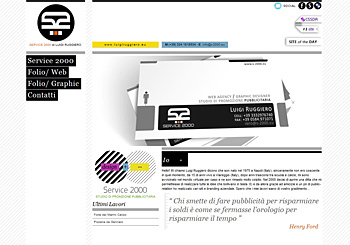 The Service 2000 is born to offer a service implementation and development of websites, which can combine with a captivating look and feel high flexibility of content and easy navigation. One Fashion Outlet will be the first factory outlet centre to attract the large, skilled and brand conscious catchment population in a rapidly growing tourist region. Slovakia is the only country from Central European V4 (Poland, Hungary, the Czech Republic) that still lacks its own outlet centre. Thanks to the OFO, people from both close and extended neighbourhood will not have to travel abroad to get goods of notable brands for fair prices. 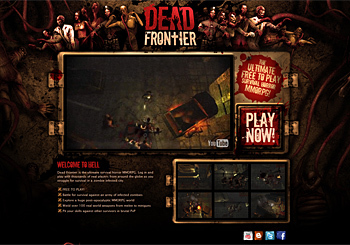 END code to remove Video Controls Dead Frontier is the ultimate survival horror MMORPG. Log in and play with thousands of real players from around the globe as you struggle for survival in a zombie infested city. We are Roundhouse Audio Visual. 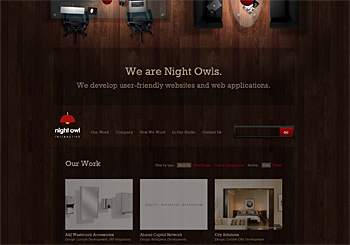 We are a creative agency based in Brisbane Australia. 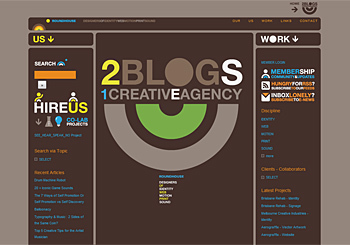 Our new site consists of 2 Blogs: The 'Us' Blog and the 'Work' Blog. 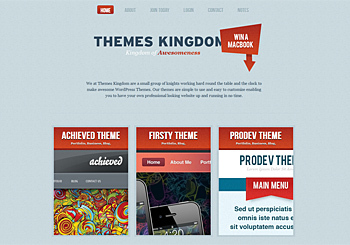 'Us' consists of our musings, music and artwork, while 'Work' is our design portfolio. Come Visit! 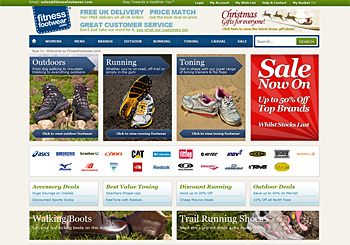 Specialising in outdoor, Running and Toning Footwear. Top brands like Merrell, Fitflop and Reebok at low prices. 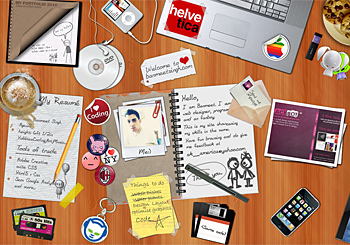 iPad Walls is your number one source for the best iPad wallpapers & iPad backgrounds on the Internet. 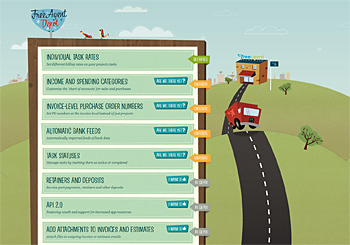 We update daily so be sure to check back often. 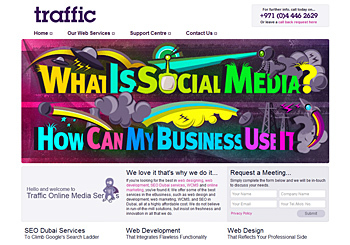 Interaction Agency London UK. 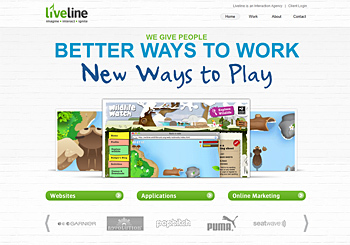 We give people better ways to work & new ways to play. 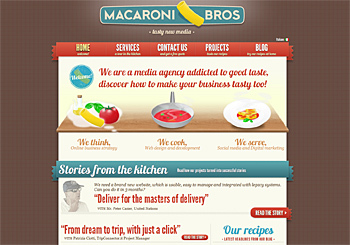 We are a media agency addicted to good taste, discover how to make your business tasty too! 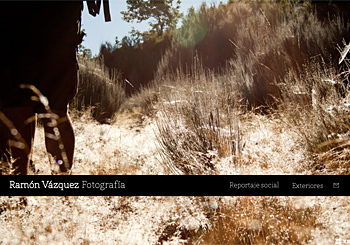 New layout with full textured backgrounds. 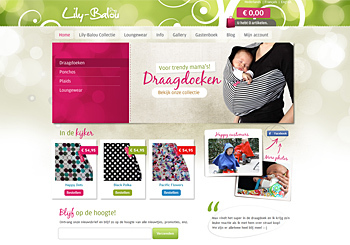 Lily-Balou is a shop that helps you to enjoy your little ones, before they get big (and this happens quickly). You'll find the unique sling "Lily-Balou". Safe, simple to use and fabrics for you to eat. The colorful ponchos are not to be despised: they are not only practical, but your kids will love it! Finally, there are diverse and colorful blankets in the same trendy style. 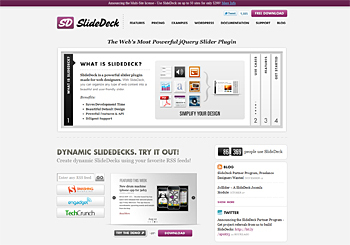 Recently redesigned to include new corporate branding and site features. 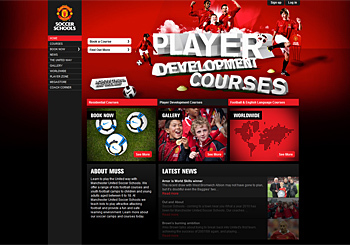 This is the official soccer school website for Manchester United and offers football courses to kids aged 6 to 16. 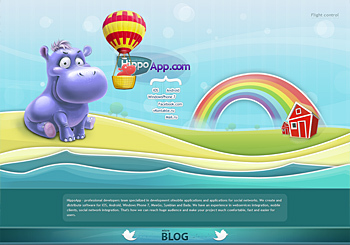 HippoApp - professional developers team specialized in development ofmobile applications and applications for social networks. 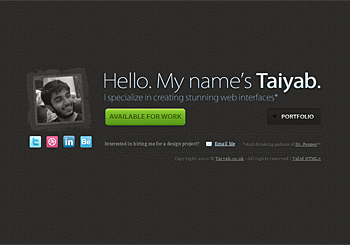 A very unique layout feature site showcasing web designs from Banmeet. 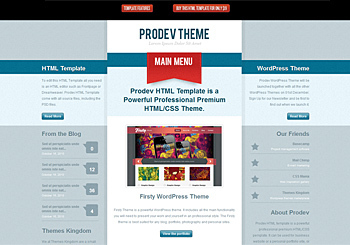 Prodev HTML Template is a Powerful Professional Premium HTML/CSS Template. 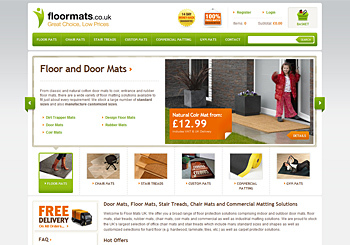 Custom made CSS solution for a floor mat ecommerce site. 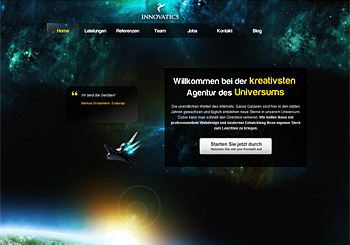 Willkommen bei Innovatics, der professionellen Design & Web-Agentur aus Berlin. Unseren Kunden bieten wir neue Strategien im Web, durch Verwendung neuester Technologien und anspruchsvollen Designs. 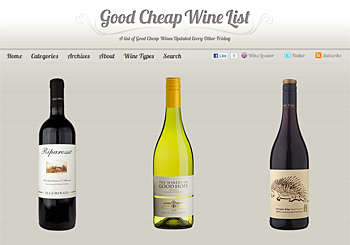 Good Cheap Wine List .com is a bi-weekly updated list of all types of good wine that are cheap but full of flavour. You’re sure to find a good cheap wine deal. To find a particular wine at the LCBO just click the wine locater button and enter the 6 digit code written next to the price of the wine, you’ll find out exactly where you can pick up a bottle. 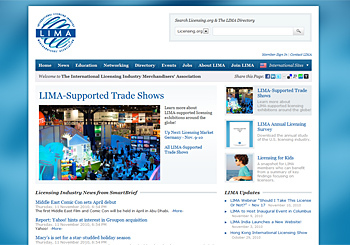 A website for LIMA, the International Licensing Industry Merchandisers' Association. 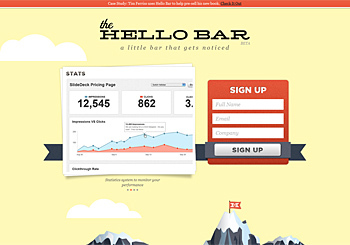 Web design and development by Nick Riotto, Peter Ross, Will Blair, and Alex Chan of 829 Studios.